The Trump administration's move earlier this year to roll back fuel efficiency standards was based on a "deeply flawed" analysis that went against evidence and basic economic theory, US scientists said Thursday. In August, the Environmental Protection Agency and National Highway Traffic Safety Administration proposed relaxing the tough standards favored by former president Barack Obama, saying they "are no longer appropriate and reasonable" beyond 2020. The Trump administration said less strict efficiency standards -- freezing standards at model year 2020 levels through 2025 -- would have a "negligeable" effect on air quality. Meanwhile, they argued that the Obama-era mandate to double fuel efficiency between 2012 and 2025 would add $2,340 to the cost of owning a new car, thereby forcing more people to drive older cars and risk dying in traffic accidents. 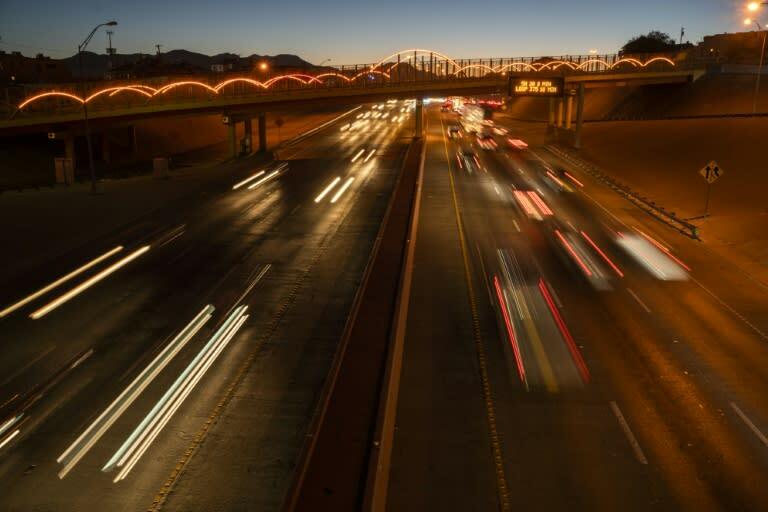 "If adopted, the proposed rule's preferred alternative would save more than $500 billion in societal costs and reduce highway fatalities by 12,700 lives," said the NHTSA. But when Antonio Bento, a professor of public policy and economics at the University of Southern California and colleagues examined that logic, they found several holes. "It appears federal officials cherry-picked data to support a predetermined conclusion that the clean-car standards will lead to too many highway deaths," said Bento, lead author of the study published in the journal Science. "We do not support that conclusion and the data does not support that conclusion." The Trump administration's analysis "mistakenly concludes that relaxation of the rule will shrink the vehicle fleet by six million cars by 2029, which greatly skews the bottom line," said the report. Economists argued that actually, the only way fleet size would shrink is if more stringent standards were implemented, increasing costs for cleaner, new vehicles. The revision "is simply inconsistent with basic economic theory," the study said. Miscalculating the size of the auto fleet leads to underestimates of vehicle miles traveled, gasoline consumption, greenhouse gas emissions and traffic fatalities. The total amount of driving would increase if standards were relaxed, along with crash fatalities and injuries -- not decrease, as the Trump administration argued, the study said. 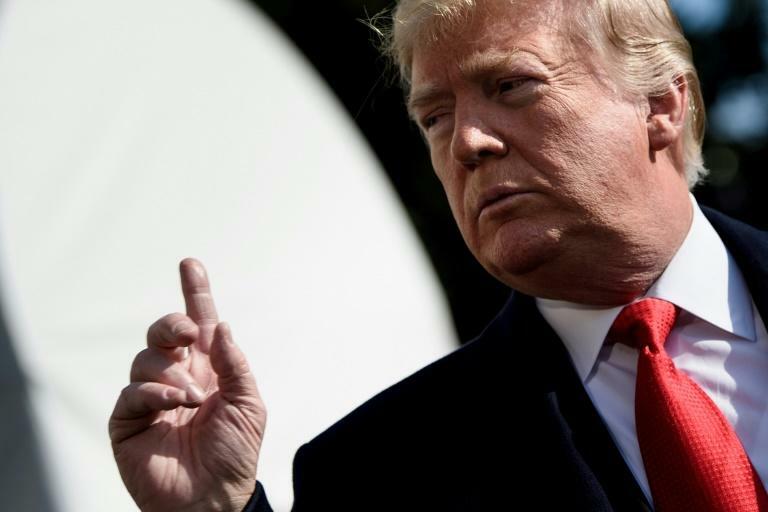 The Trump administration also chose to use domestic calculations of the social cost of carbon as a way to value greenhouse gas emissions reductions, instead of the more generally accepted global approach. When calculated correctly, researchers said the Obama-era efficiency standards would lead to a positive net gain of at least $112 billion dollars. While the proposal has yet to take effect and is still undergoing the rule-making process, the Trump administration's approach was "deeply flawed," said the study. "It stands at odds with empirical evidence and basic economic theory." Bento said he was doubtful that any miscalculations were inadvertent. "These are not mistakes, rather these are deliberate downsizing of benefits and inflating costs." The report will be presented to automakers and policymakers at the Organization for Economic Cooperation and Development (OECD) in Paris this week. Bento and his colleagues on the study are considered the leading independent experts on the matter. Co-authors came from Yale University, the Massachusetts Institute of Technology, the University of Maryland, the University of California Davis, UC Berkeley, and Carnegie Mellon University.